As a society, we rely on law enforcement to protect us, but these officers need protecting too. 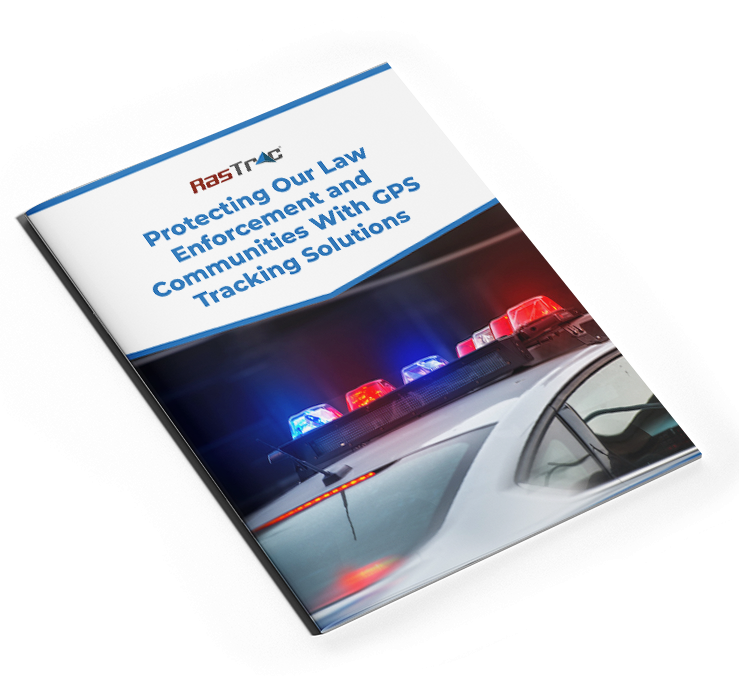 With GPS tracking solutions, our community's overall safety can greatly improve. How do we advance the safety of our officers and protect our citizens? Fill out the form to the right to download our Ebook.